Lorelai Gilmore’s daughter Rory returns home to troll her and actually decides to write a book basically about how weird her mother is. 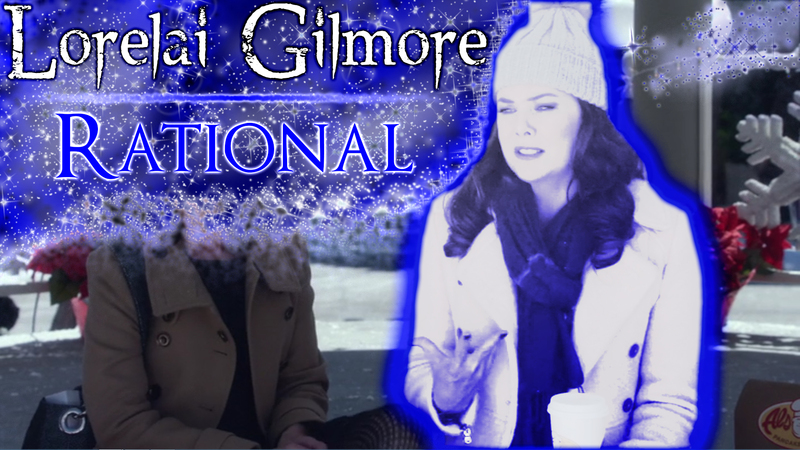 Subsequently, Lorelai is bamboozled into therapy with her own mother Emily Gilmore after her father passes. Lorelai and her boyfriend Luke Danes, a humble restaurant owner, have been dating for over ten years but have yet to marry. She owns and operates a small luxury Dragonfly Inn for peripheral celebrities. Lorelai and Luke finally marry one another, while Rory has been impregnated by her paramour, whom is engaged to a french heiress. 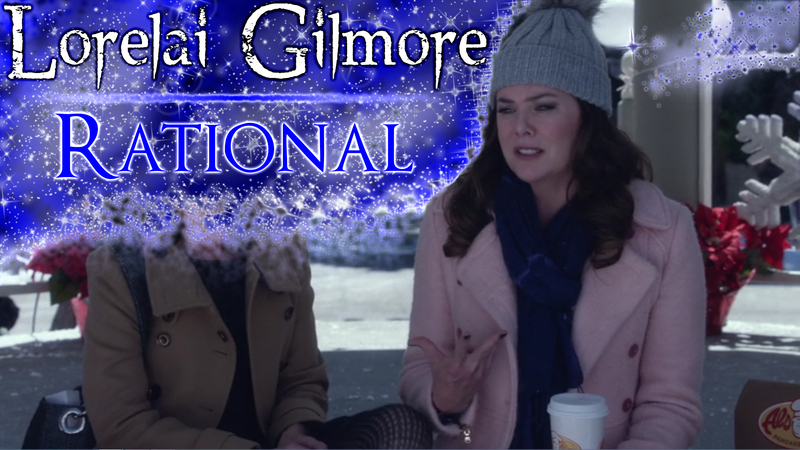 Witty, neurotic, nitpicking, and clumsy Lorelai Gilmore is a Rational. 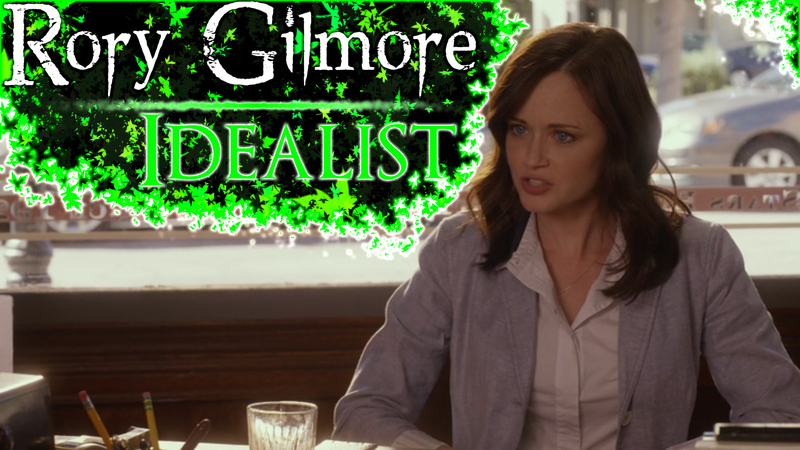 Rory Gilmore decides to take a wayfarer’s journey home in her lower 30’s the prodigal daughter having written articles for the New York Times. She decides to pursue freelance writing opportunities while bouncing back-and-forth from London and Stars Hallow, where her boyfriend Logan Huntzberger, and quirky mother Lorelai reside respectively. Her ghost writing project with an eccentric alcoholic client falls through so she tries running a story for GQ, which also doesn’t pan out. She meets with her step-brother Jess Mariano, who encourages her to write her own book about her unique life with her mother Lorelai. 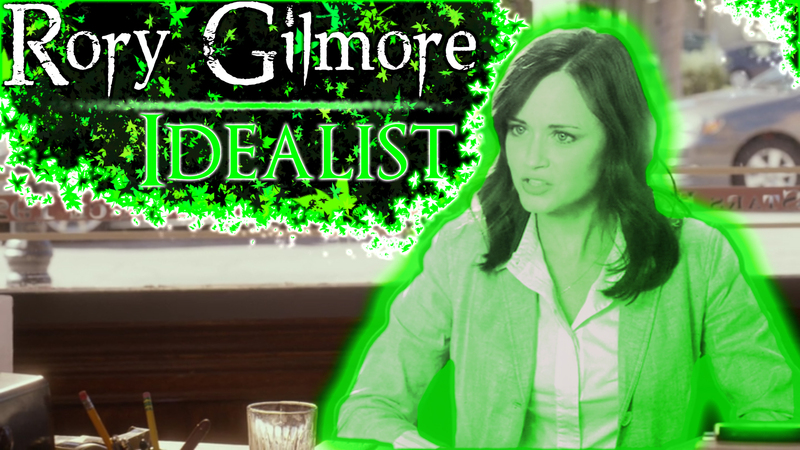 Free-spirited, ephemeral, poised, an avid wordsmith, Rory Gilmore is an Idealist.